Sprint has just announced that they will acquire 33 percent of the Tidal. JAY Z and the artist-owners will continue to run TIDAL’s artist-centric service, while Sprint’s chief executive officer, Marcelo Claure, will join TIDAL’s Board of Directors. 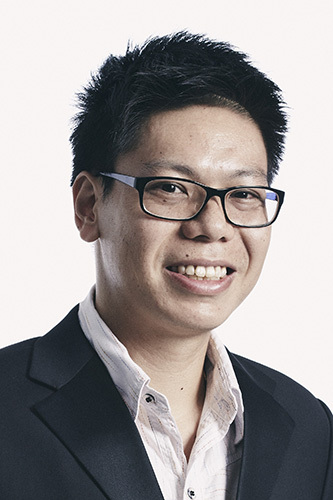 Exclusive offers and joint promotions are said to be announced soon, but the exact value of the stake is not being disclosed. Tidal has seen mixed results since being taken over by Jay Z, with the company reporting a loss of US$28 million (approx. RM124.3 million) in 2015. That’s about half the value that Jay Z paid for the company, so you can see how potential access to Sprint’s 45 million customers can be enticing to Tidal. TechCrunch reports that stats provided to them via Apptopia show that the service is far behind that of Pandora and Spotify, with worldwide downloads of just over 2 million compared to the 10 and 32 million for Pandora and Spotify respectively. 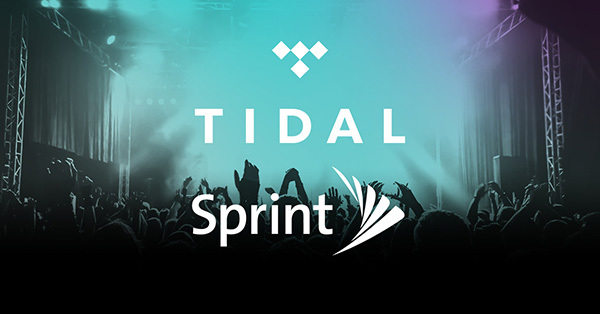 Sprint customers will also be getting exclusive content from Tidal and its artists. New Chromebooks launched this year will soon have full access to Google Play!